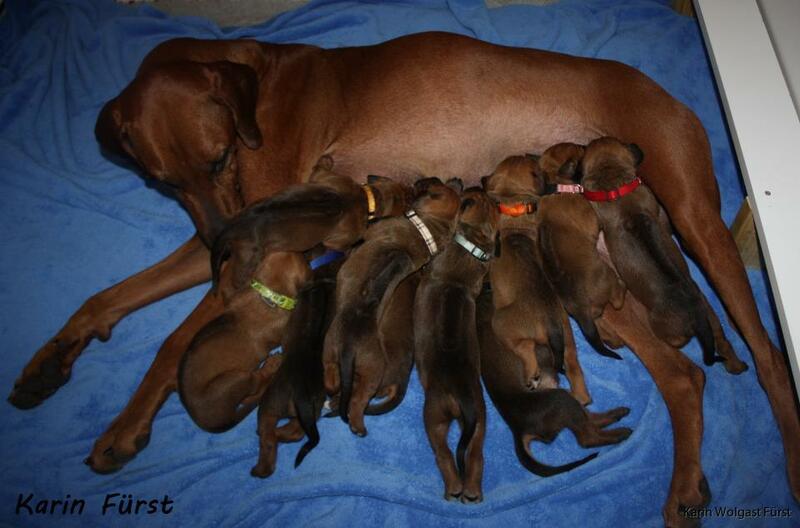 Happy 1st Birthday to all my wonderful puppies in the Drinks-litter today! My sweet puppies are becoming adults! Time really flies! Can't wait to see what this year will bring for all of you! I hope you have a wonderful day and get spoiled with tasty treats and lots of presents today! Sending some extra love to our princess Ms Purple who we only had with us for three days, never forgotten! I hope to see all of you on Sunday for our Kadamo Get-together!